If you're in business and have employees, you most likely need workers' compensation coverage. It's important to have a workers' compensation insurance carrier with a secure, solid rating to protect your company in the event of any loss. This coverage can be expensive and can price small and medium sized businesses out of the marketplace. 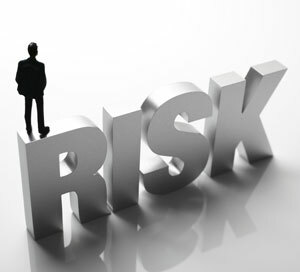 When it comes to Risk Management, Phoenix Payroll Solutions wants to partner with you to protect and sustain your most valuable asset…..your business.